Hot Toys figures are well-known for being really accurate. Except this, they are also known for providing extreme amount of detail in weapons and costumes, going with actual fabric and materials instead of having it all painted. 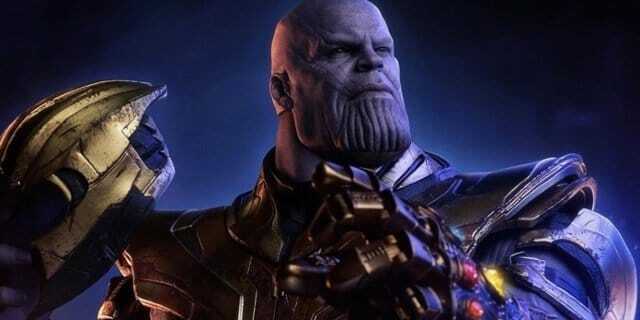 The Thanos figure looks no different and while it’s going to be really expensive, you will get what you paid for.